Rob Longworth, creative director of Huck Magazine sent this our way today from London. 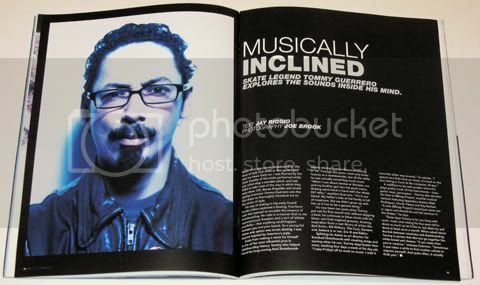 We found a nice write-up about Tommy Guerrero under, “Heroes of Our Time” as this is their “Legends” issue, so we photographed the magazine and posted-it. Thanks goes out to Rob for thinking of us!